DROP down from the rain-sodden East Pennines through Diggle, Delph and Dobcross and you'll come across the small town of Mossley. It's Monday which means Greg is focusing on his Favourite Scottish Reserve league matches. SUNDAY sees a pretty impressive looking card but it has been said on the site so many times before, less is often more and, yes, a bigger card means more opportunities but it also offers up more traps to avoid! Greg is looking for another English Championship NAP winner and thinks Aston Villa should be backed to make it 7 wins on the spin. Greg has a 5/4 over 2. 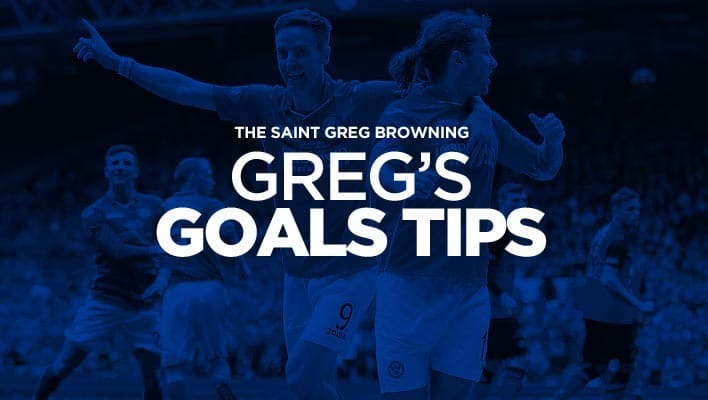 Greg's NAP comes from the Scottish Premiership match between Motherwell and Rangers in what he thinks will be a cracking game with goals cards and corners. Greg is focusing on the Scottish Championship card as he takes Falkirk to edge past Alloa and Partick Thistle to collect a much needed three points at home to Dunfermline. Greg's is focusing on French Ligue 2 tonight with a 4/5 over 1. After an enforced break for international football, Garydoc777 is back with his favourite 6-fold over 2. IT'S a great looking UK card and I've carved out three games where I reckon the home side stand a fantastic chance of scoring at least a brace of goals… CHORLEY VS.
THREE games I like the look of today and will list a brief run-down rather than a detailed write-up as time is really limited for me at the moment – folk can make their minds up from there but all are confident picks. IT'S been a great weekend and I'm setting my sights on this one from the Paraguayan top flight to extend that run of form! 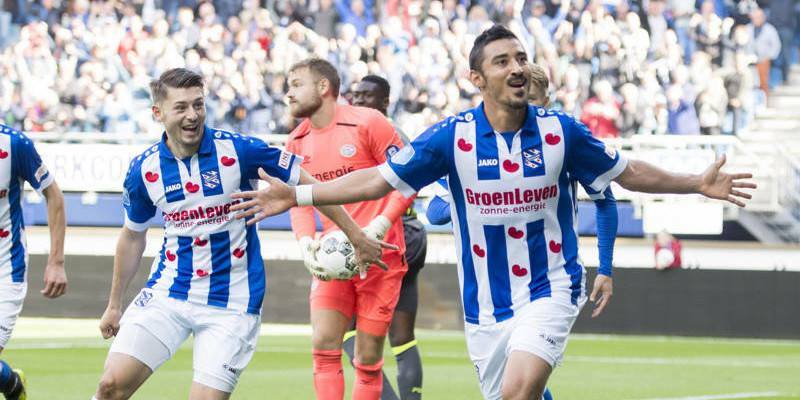 Scott has a 17-5 Euro treble featuring games from Holland, Spain and Italy. 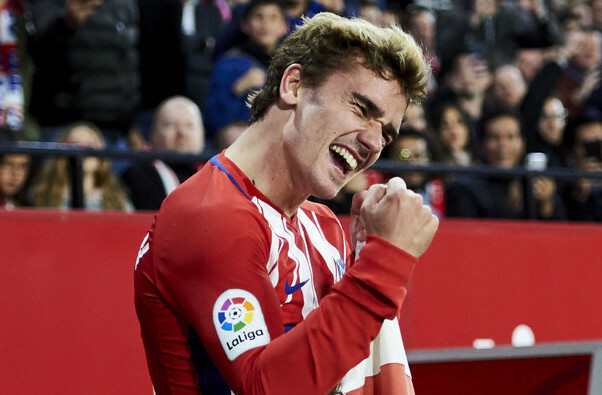 Greg picks three teams to score in France. 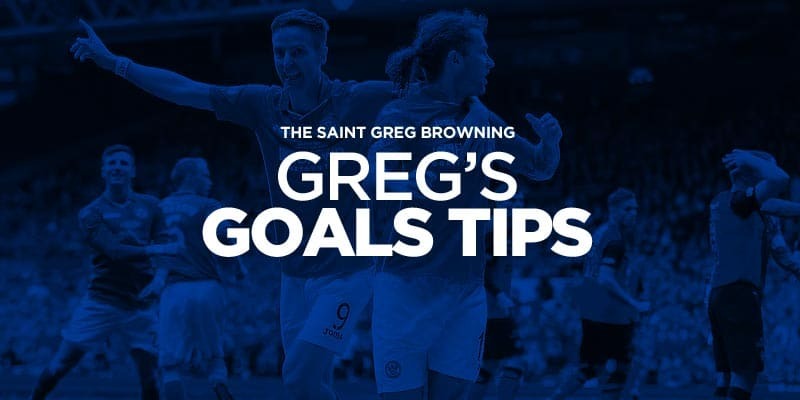 After recording his 15th winning NAP last night from his last 18 selections in Scotland , Greg heads south of the border and has two goal bets from the English Championship. ICELANDIC League Cup action for me this evening and with plenty to play for, I reckon this one looks a gem of an early price and would expect it to go off at evens or less VALUR VS. GOALS may well be the route to success for this evening's picks and I'm taking on two Icelandic Cup games featuring 1 Deild sides playing host to top-flight opposition. 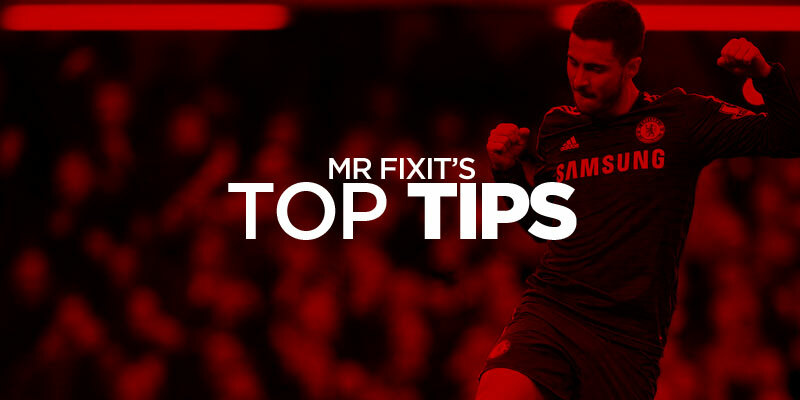 Scott has a 31-10 Euro treble featuring games from Spain, Germany and Switzerland. Greg has a strong looking nap from tonight's Europa League matches. 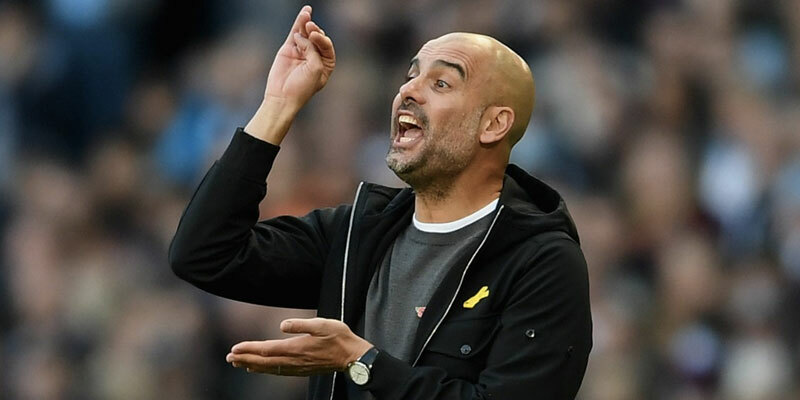 It's not the brightest of cards but there could just be a glimmer of (Northern) light for those roaming further afield in their quest for goals… HVÍTI RIDDARINN VS.
BRIEF post here gents and apologies for the lack of substantive reasoning – really pushed for time! 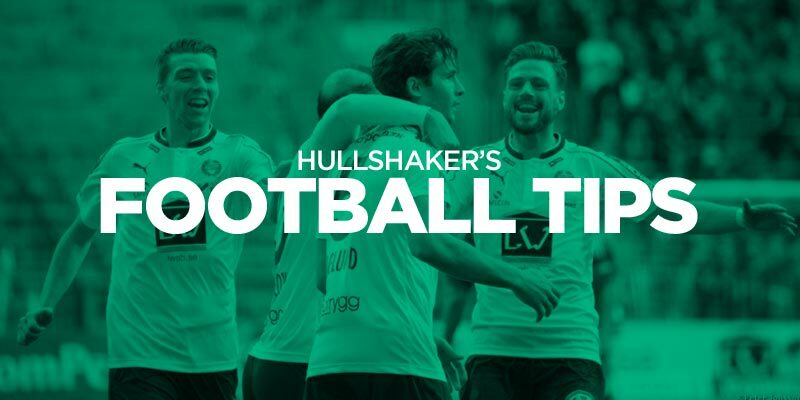 HullShaker’s Tips – Go for goals! SUNDAY'S approach to targetting goals proved a good choice with a combined total of 11 goals across the two Icelandic picks and it's a theme I'm sticking with for Monday with my sights set on 3 matches… CARSHALTON ATHLETIC VS.
HullShaker’s Tips: Go for goals! 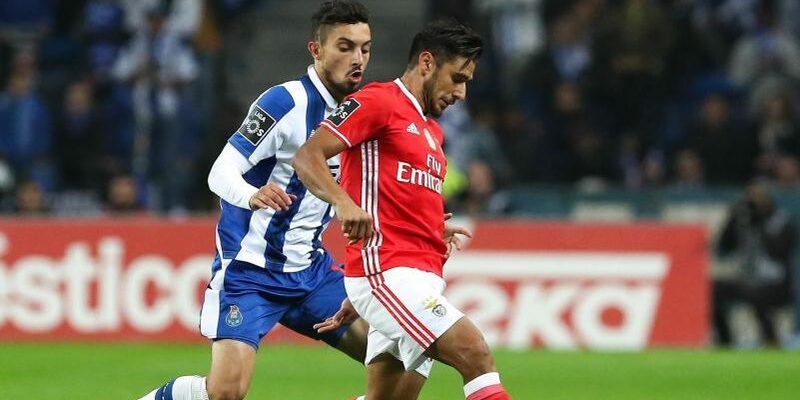 Scott has a 4-1 Euro treble featuring games from Portugal, Italy and Holland.